This powerful conditioner nourishes, softens and strengthens your pet’s coat. he jojoba oil helps regulate the excess of sebum, making the coat shiny and hydrated. 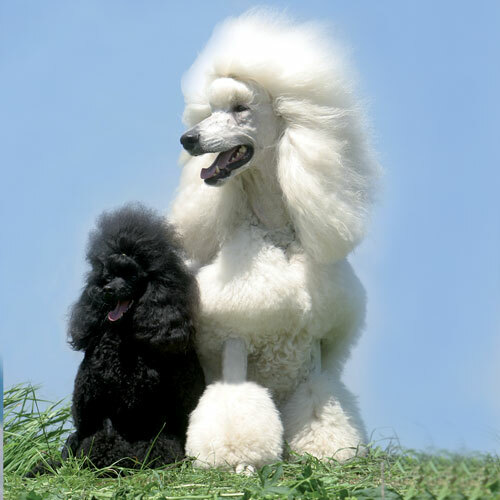 Slightly perfumed, it helps keeping a healthy coat, facilitating the disentanglement and the grooming.